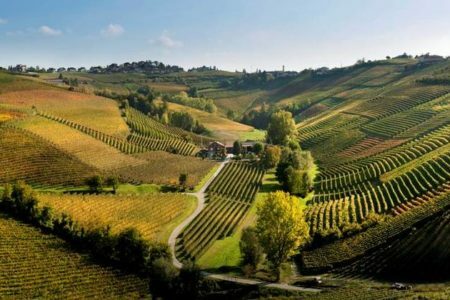 We offer a good selection of Piedmont wine tours to suit all tastes and budgets! 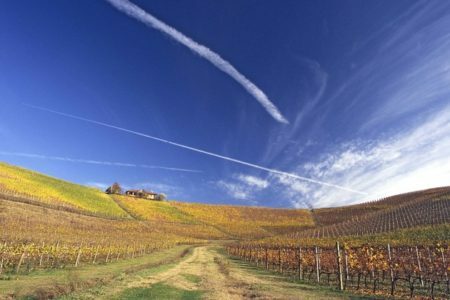 We can arrange your travel, accommodation and tours for you, and all you will need to do is turn up on the day and enjoy the wine. 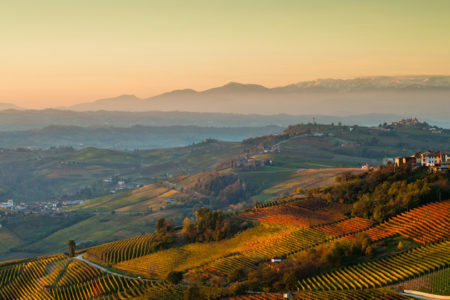 Our friendly team would love to hear from you on +44 (0) 1920 46 86 66 or at info@grapeescapes.net to discuss your requirements and suggest suitable packages, however we have listed below some of our favourite Piedmont wine tours, which are also available to book online. 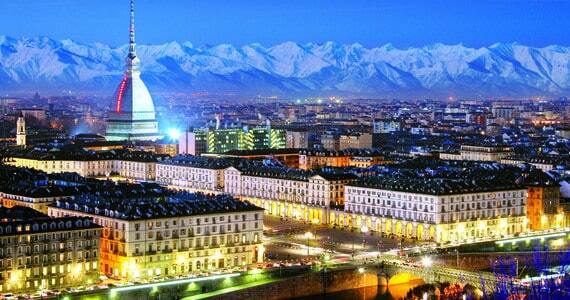 Our Essential Piedmont wine tours are offered in a wide choice of hotels in Turin or Bra. We have designed these fabulous short breaks to offer the maximum flexibility to our clients; they are available both mid week and weekend throughout the year, providing you with the complete freedom to choose your travel dates. 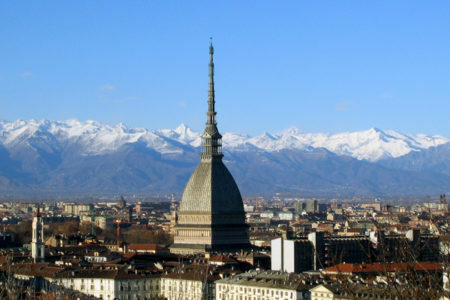 Offering a great introduction to the region, have a look at our Essential Turin and Essential Bra breaks, and prices start at £366 per person. 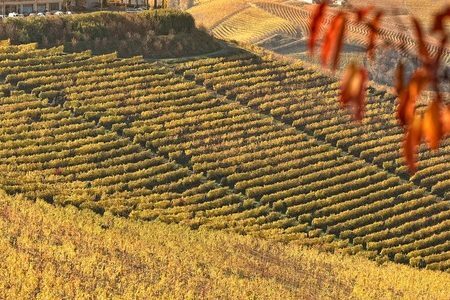 If you are looking for the ultimate luxury experience, our Exclusive Barolo and Barbaresco tour is designed for you! 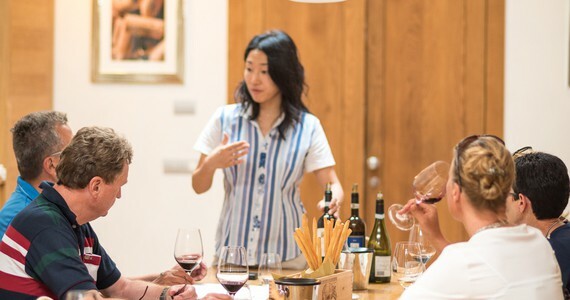 Based at the gorgeous Palas Cerequio and including luxury transport, tours and tastings at premium estates and Michelin-starred dining, there is no better way to experience the region. 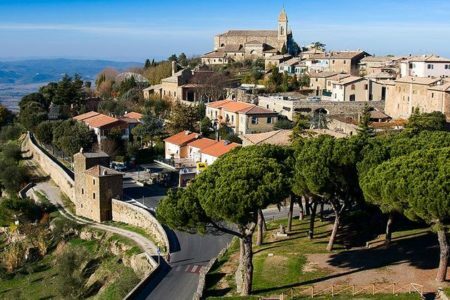 Our Exclusive break offers you the complete freedom to fully customise your trip, from your travel dates to the wineries which you visit. 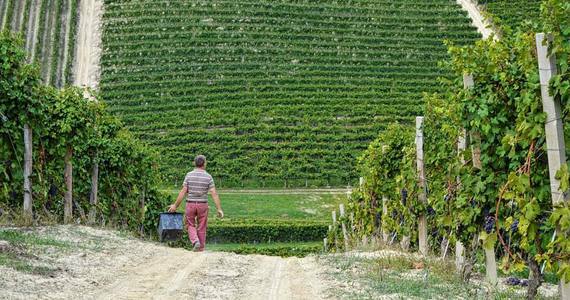 I have no hesitation in recommending your services to anyone wishing to undertake a wine tour.